WA Barnes LLP, Chartered Surveyors, was established in 1932 and has practised in the North Nottinghamshire area ever since. The firm was acquired by NJB Carnall FRICS in 1980 and THM Smith FRICS joined as a partner in 1995. 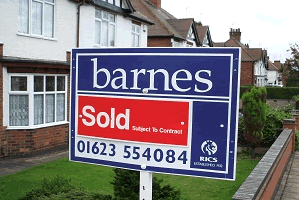 WA Barnes LLP also works in association with Littlewood & Company of 7 Russell Place, Nottingham NG1 5HJ.